Washington, Aug 30 (IANS) Know who is the inventor of e-mail? The credit goes to an Indian American V.A. 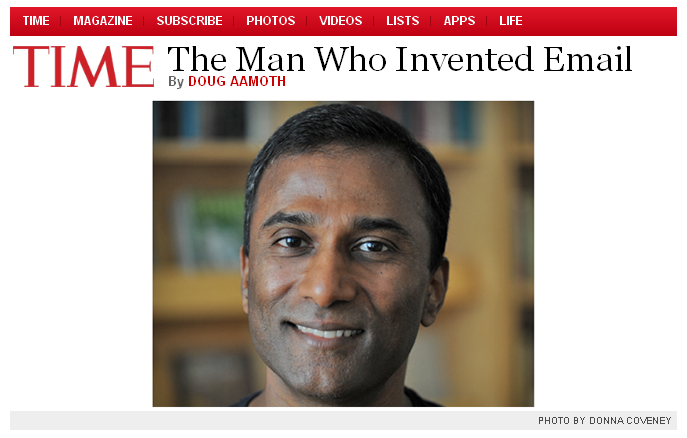 Shiva Ayyadurai who received official recognition as the inventor of the computer program for electronic mail system from the US government Aug 30, 1982.